Ptolemy labelled these the ‘Mountains of the Moon’ back in AD150. 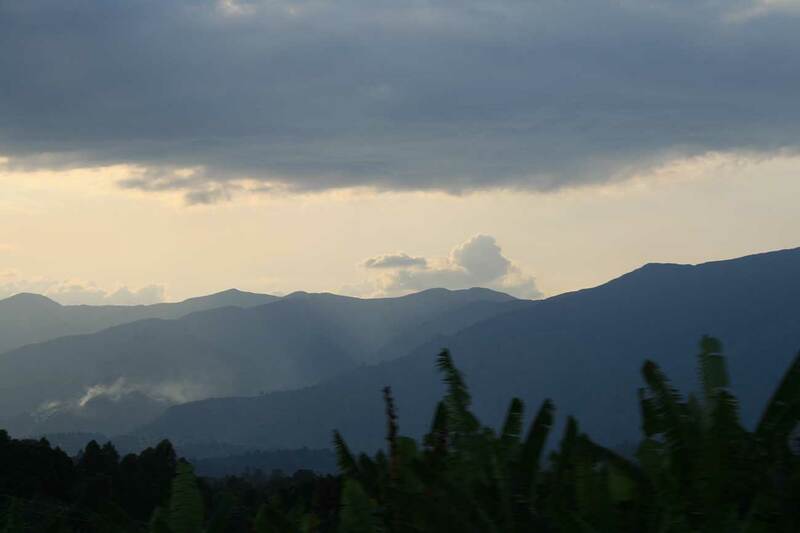 The local name, ‘Ruwenzori’ means ‘rain maker’ or ‘cloud king’. Rising to 5,109m above sea level, the range is blanketed with moorland, bamboo and montane forest. The Park has been made an Important Birding Area (IBA). This is due to the 17 species that are endemic to the area. Look out for giant lobelias, tree heathers and mosses as you trek through the Park. Shorter walks are available for those not inclined to trek to the peaks. Snowy peaks – there are three distinct mountains in the range and the three highest of them are all accessible by hiking. Although just north of the equator, they all bear permanent snow and glaciers. Animals: elephant, chimpanzee, blue monkey, leopard, Rwenzori otter, bushbuck and three-horned chameleon. Birds: Rwenzori Turaco, Barred Long-tailed Cuckoo, Long-eared Owl, Handsome Francolin, Cinnamon-chested Bee-eater, Archers’ Robin-chat, White-starred Robin, Rwenzori Batis, Montane Sooty Boubou, Lagden’s Bush Shrike, Slender-billed Starling, Blue-headed Sunbird, Golden-winged Sunbird, Strange Weaver and several varieties of Barbets, Greenbuls, Apalises, IIladopsis, Flycatchers and Crimsonwings.